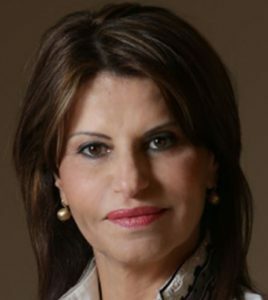 Dalia Itzik (b. 1952) was born to an Iraqi-Jewish family in Jerusalem. She studied literature and history at the Hebrew University before becoming a teacher. 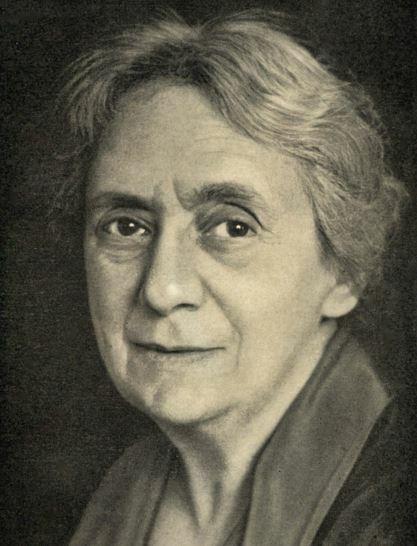 At the young age of 21, Itzik was a co-founder of Jerusalem’s Katznelson School, where she taught for 17 years. In 1984, she became the chairwoman of Jerusalem’s Teachers Union. Due to her vast experience in education, Itzik was elected to the city council in 1989 and took over its education portfolio. From there, she rose to the position of Jerusalem’s deputy mayor. In 1992, she ran for the Knesset as a member of the Labor Party and won a seat. She would go on to serve in Israel’s parliament for nearly twelve years, and during that time filled the roles of Minister of Industry and Trade, Minister of the Environment, and Minister of Communications. She sat on the Finance Committee and the Education and Culture Committee, among others. In 2006, she became Israel’s first female Speaker of the Knesset, and shortly after, Israel’s deputy president. The following year, President Moshe Katzav took a leave of absence, making Itzik Israel’s first female president (though only in an interim position). Since leaving politics in 2013, Itzik has served on the board of Hadassah International – one of the largest women’s organizations in the world – and as the chairwoman of From the Depths, an organization which strives to preserve the memory of the Holocaust. She was also nominated for Israel’s presidency in 2014. Fundamental to our faith is the belief that every event in a person’s life is by Divine Providence. So expressions such as “If only I had…” or “If only I hadn’t…” smack of heresy. This entry was posted in Law, Politics & Military and tagged Education, Hadassah, Holocaust, Iraqi Jews, Israel, Israelis, Jerusalem, Katznelson School, Knesset, Member of Knesset, Minister of Industry and Trade, Ministry of Communications, Ministry of Education, Mizrahi Jews, President, Sephardic Jews, Teacher on July 14, 2016 by Jew of the Week.